Thanks, Nicole! 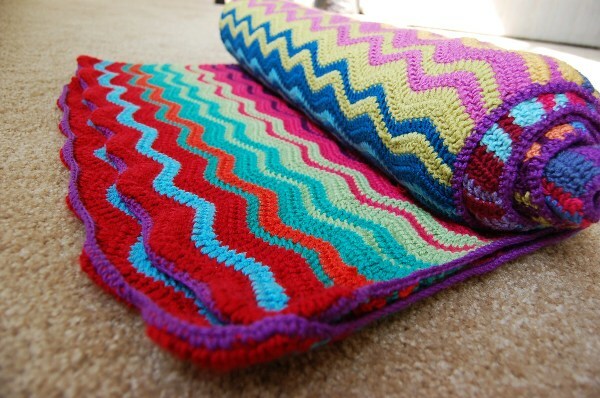 You can find this pattern on Lucy’s blog here: http://attic24.typepad.com/weblog/2011/11/ripple-ripple-ripple.html Enjoy! Jayna, this is absolutely beautiful! I love the combination of colors. 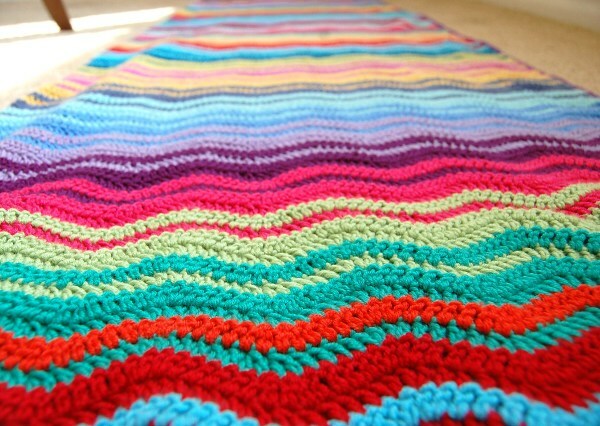 This blanket will be a real treat to anyone’s home! Thanks so much for sharing! I don’t know what made me think of it, but I went to check out your site and am very impressed! 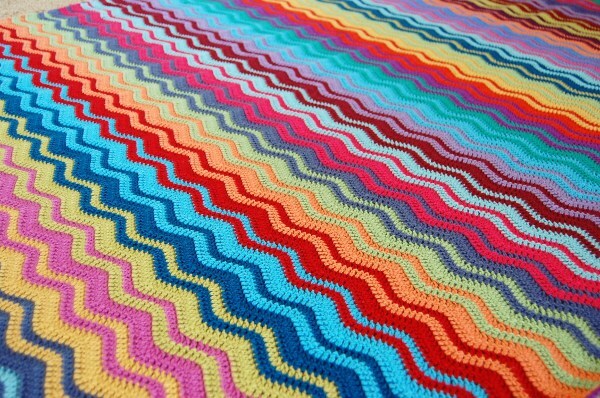 Very nice looking site, and this blanket is amazing! You go girl! Oh my! This is absolutely stunning! 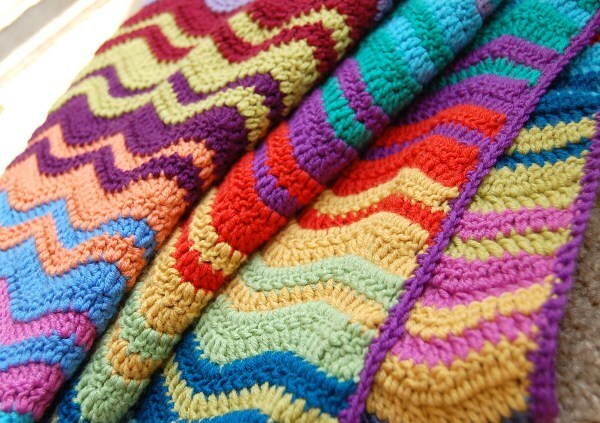 My mom taught me to crochet in the 4th grade, but I could never figure out where my next stitch went and my edges were jagged. 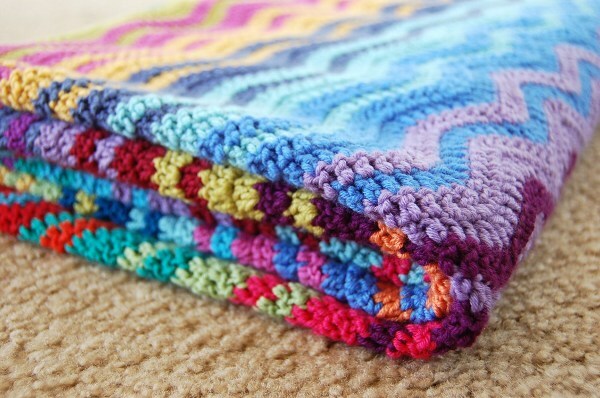 I love this blanket!!! Your colors are great! Would you be willing to share the colors you used?